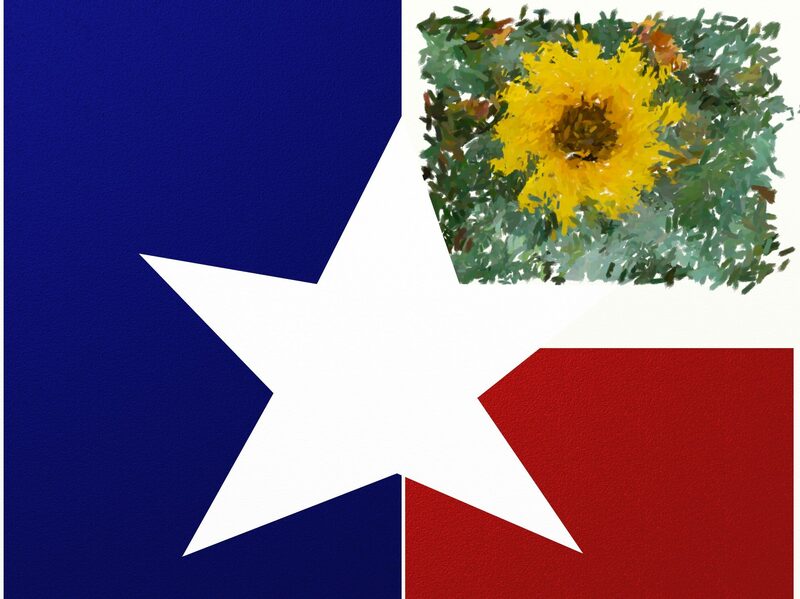 The Totally Texas Gifts Artists & Artisans Listing is growing exponentially. My plans for 2019 include upgrading TotallyTexasGifts.com to a full blown directory of Totally Texas Artists & Makers, as well as the merchants & venues where you will find their work. Starting in February I will publish a monthly newsletter featuring my latest discoveries. There will be a Special Holiday Edition published in November featuring all of the Totally Texas artists & makers, as well as holiday happenings all over our great state.